The CEO of Starbucks says he isn't intimidated by Apple Pay. Instead, Howard Schultz expects the new mobile payment platform will help his company's own cash-less system catch on. 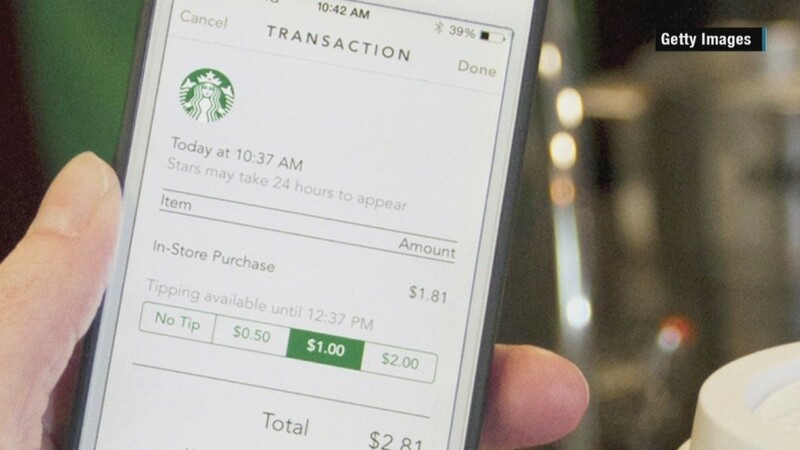 The Starbucks (SBUX) app already handles about 7 million transactions each week, Schultz told CNNMoney's Poppy Harlow. That means about one in every seven dollars customers spend at the chain is paid via mobile. Apple Pay, which launched last month, has plenty of retailers on edge. Some, like CVS (CVS) and Rite Aid (RAD), have stopped taking these types of mobile payments altogether. Both companies are part of a retailer group called Merchant Customer Exchange that is working to develop its own mobile payment system. 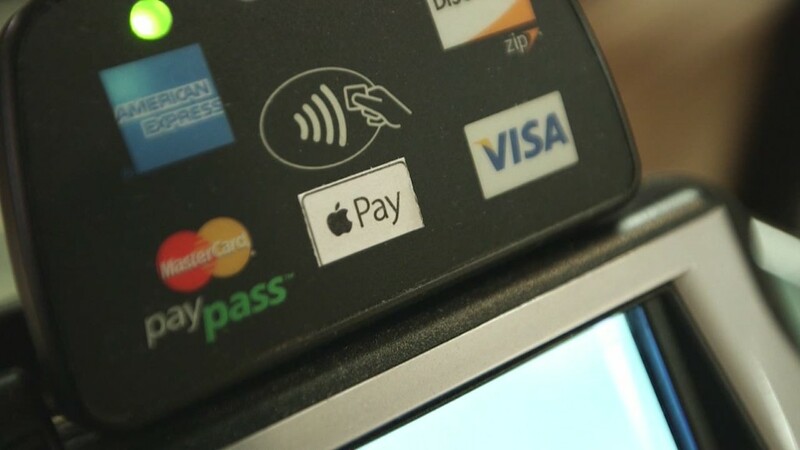 Thanks to the popularity of Apple (AAPL)'s iPhones, Apple Pay could be the system that introduces America to paying without cash or plastic. Apple Pay "doesn't make me nervous at all," Schultz said, because "anything that Apple or PayPal or others do that brings the consumer to a higher level of trust about mobile payment is positive for the marketplace at Starbucks." He said Apple and others are responding to "a seismic shift in consumer behavior" and soon, paying with dollar bills and coins will be rare. And Schultz's vision isn't limited to Starbucks -- someday, he hinted, Starbucks could spin its mobile payment system into its own company.